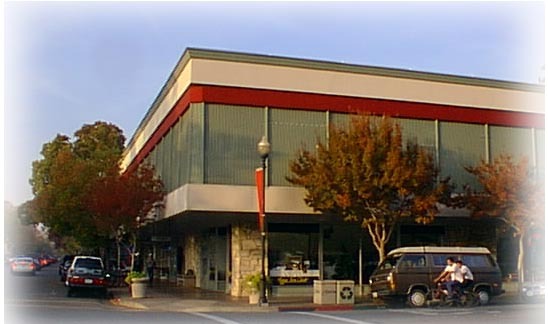 HEC is located upstairs at 609 Second Street in downtown Davis, CA. Davis is a small-town home of a University of California campus. The university, hotels and many restaurants are within a few blocks of HEC.